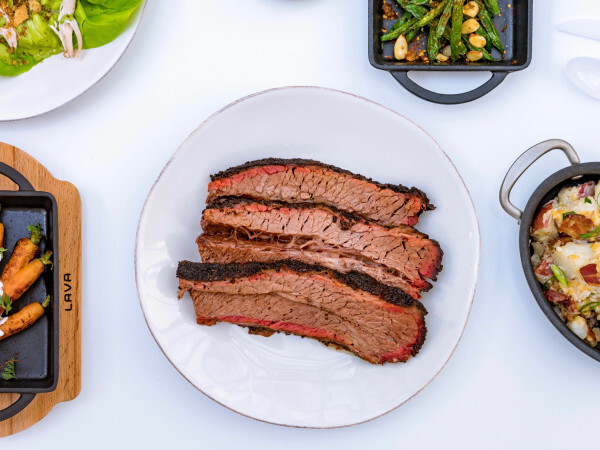 The Houston Livestock Show and Rodeo is just around the corner and, once again, there will be a bevy of pre-show events that'll lead up to the opening day on Monday, February 25. 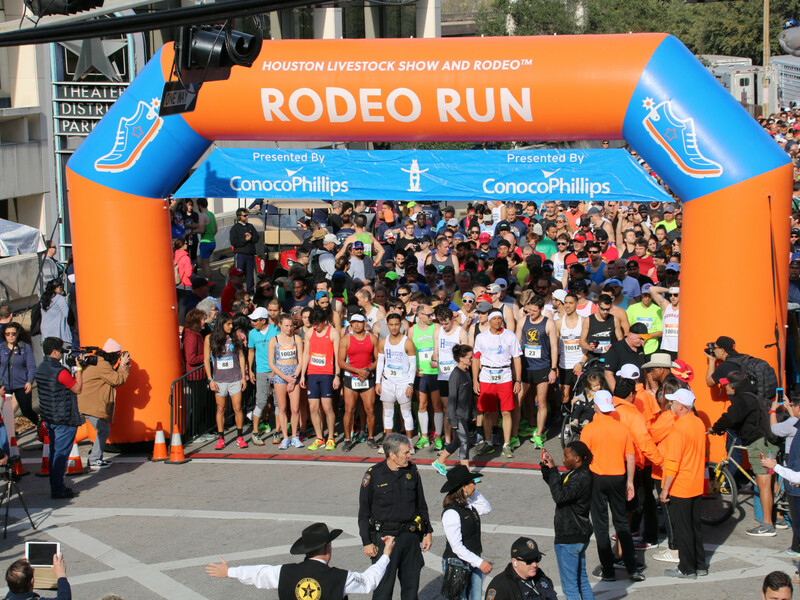 Things already kicked off in downtown Houston on February 19 with Rodeo Roundup, where Mayor Sylvester Turner declared Friday, February 22 Go Texan Day. Touted as “a city-wide celebration of Western heritage,” businesses, organizations, clubs, and schools are encouraged to show some Lone Star love, for a chance to be recognized by the 20-day, livestock-and-rodeo extravaganza. Foodies also got into the action with the annual Rodeo Uncorked! Best Bites competition. 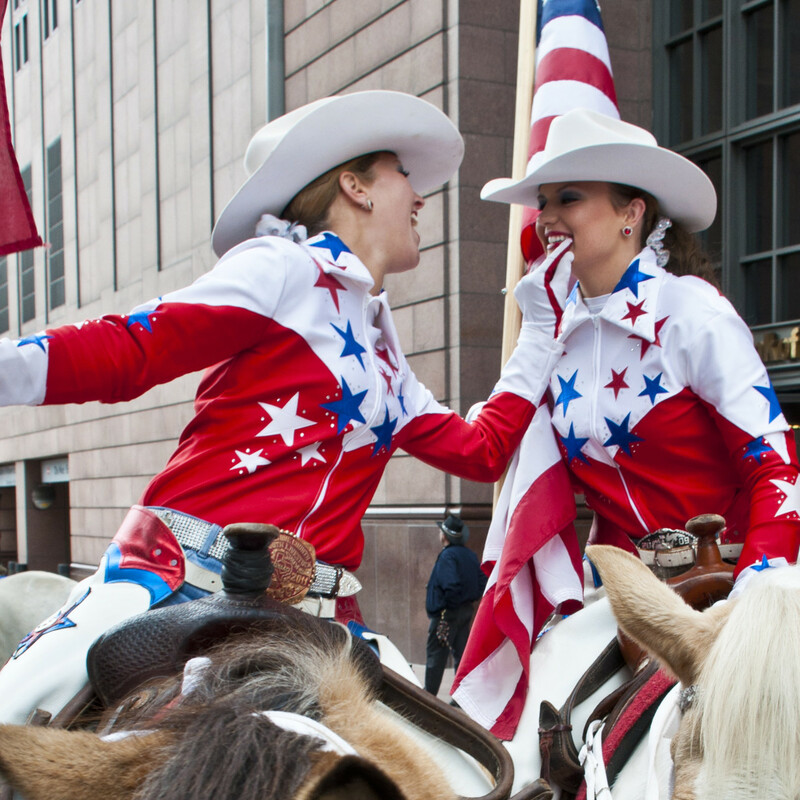 We've rounded up the best ways to get ready to rodeo this weekend. 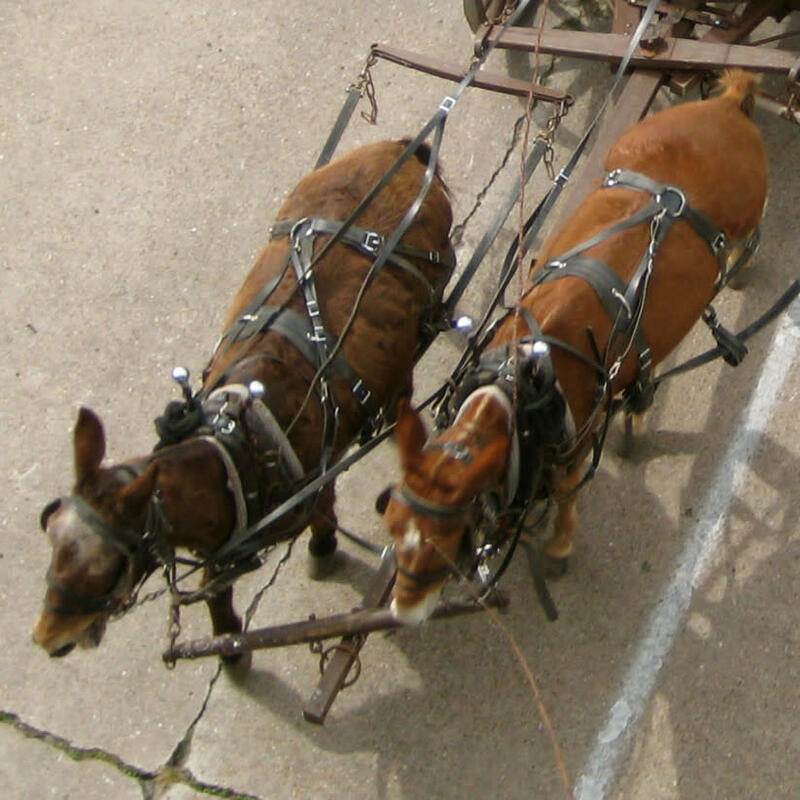 Get out those hats, boots, and in one case, those running shoes, and saddle up. It's rodeo season and that means barbecue. 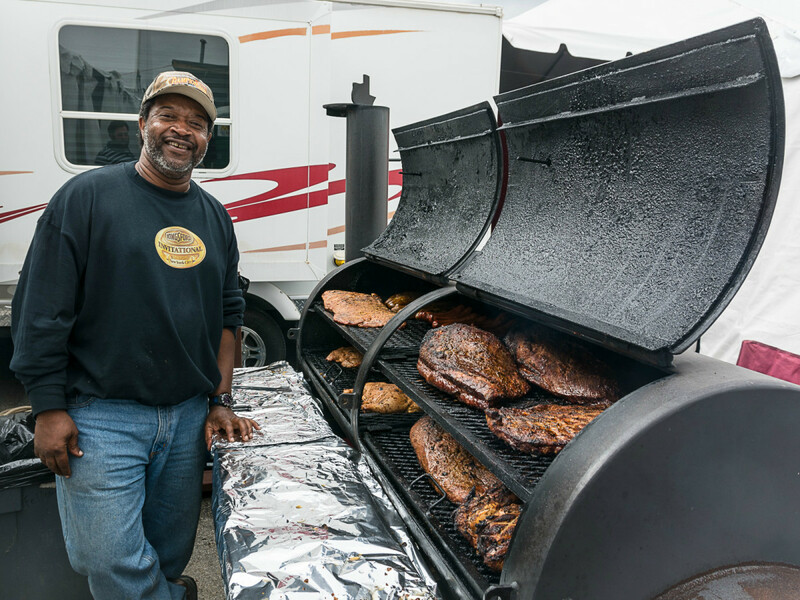 Fans of smoked and grilled meat can head over to the World's Championship Bar-B-Que Contest, happening Thursday through Saturday at NRG Park. 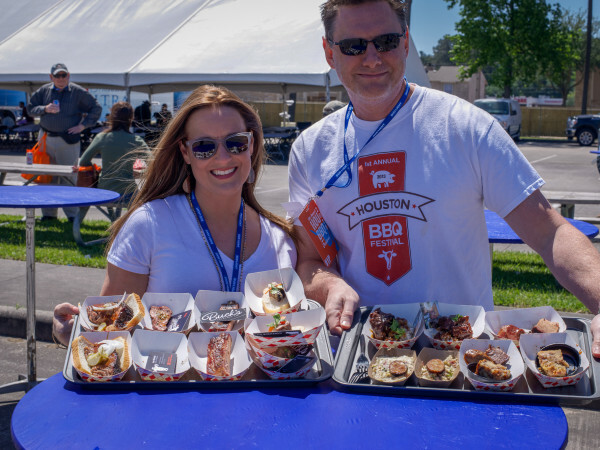 More than 250 barbecue teams from across Texas will compete for champion titles in the following categories: Brisket, Ribs, Chicken, Go Texan and Dutch Oven Dessert. 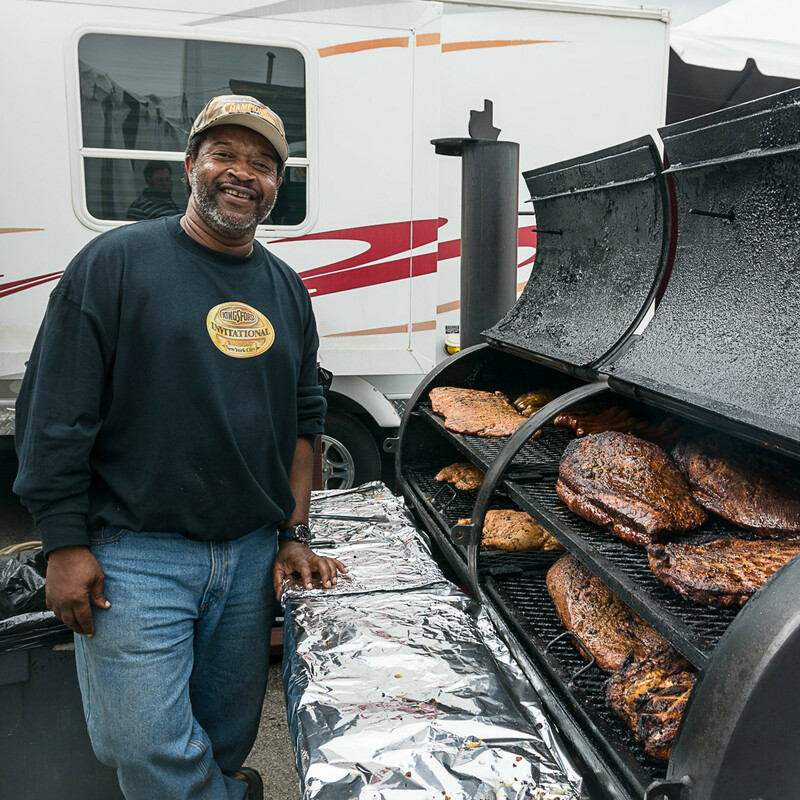 Most tents are invitation-only and require a wristband, but visitors are welcome to enjoy a sliced brisket plate with chips and beans from the Chuck Wagon, included in the cost of admission. 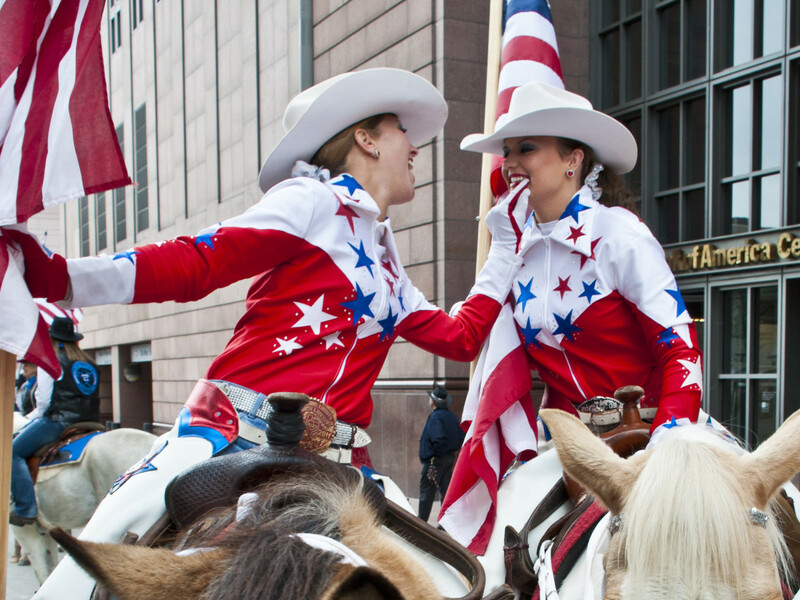 Few things evoke the Houston rodeo life more than watching rugged men and women on horseback trot through our urban metropolis. 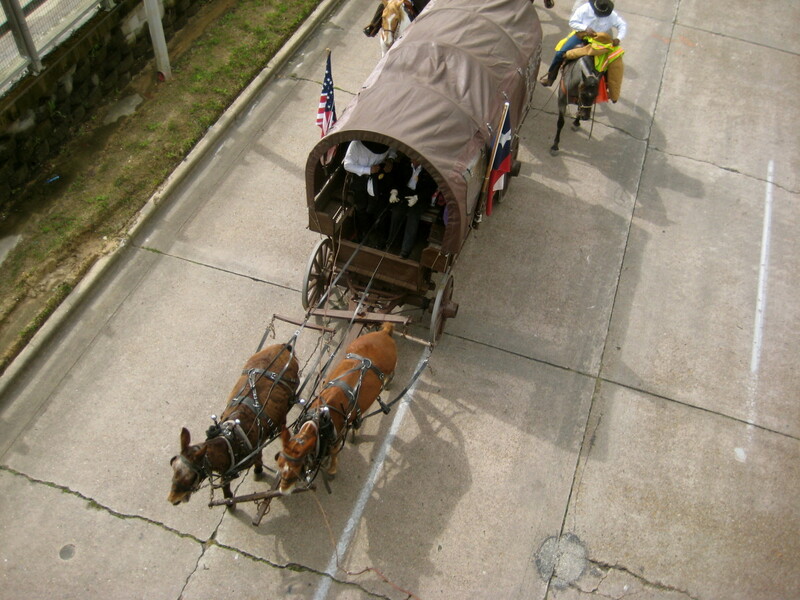 The more-than-65-year-old tradition sees horses and wagons from 12 trail rides make their way through the city streets, to merge and camp one final night at Memorial Park before participating in the parade. Check the official site for details and locations. 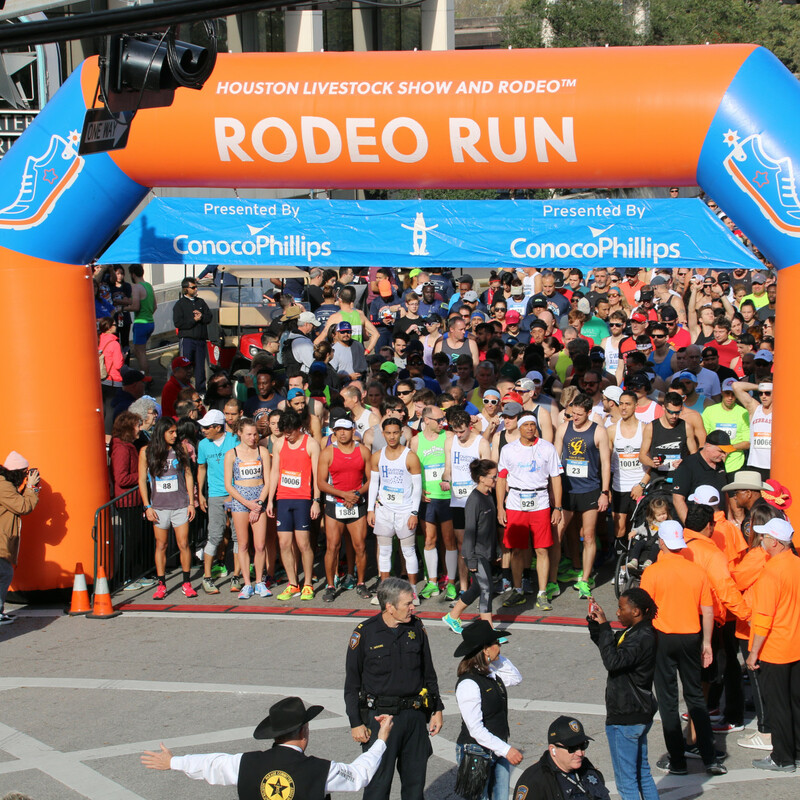 To get some cardio in before downing all that carnival food, participate in the Rodeo Run. It will kick off at 9:10 a.m. with the wheelchair race, followed by the 10K Timed, 5K Timed and Untimed 5K events. If you can’t make the event, check out the Sleep-In option. There will also be a post-race party at Eleanor Tinsley Park at 10:30 am. A major pre-rodeo event is the Downtown Rodeo Parade, where this year's Grand Marshal will be Houston Texans quarterback DeShaun Watson. The best streets to view the parade are on Louisiana, from Bell to Lamar, and from Louisiana to Smith. 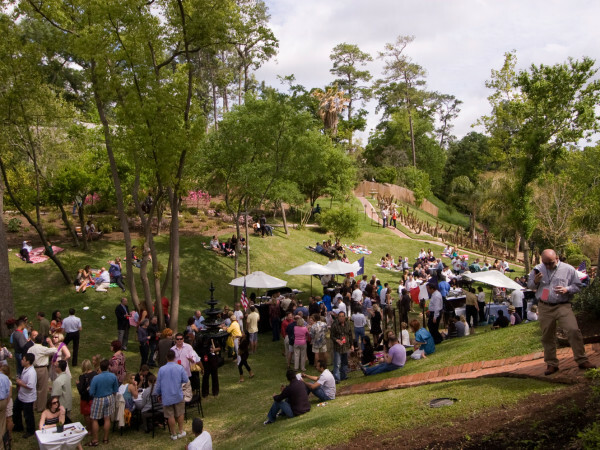 Arrive early to secure a viewing spot along the route, which begins at Bagby and Walker streets, travels from Travis to Bell, and from Bell to Louisiana, before turning on Lamar and ends at Lamar and Bagby. For tickets to the Houston Livestock Show and Rodeo, visit the official site.